When October calls it means it' is time for our Cutter Nick to take a trip back to the Big Apple for our Fall appointments. 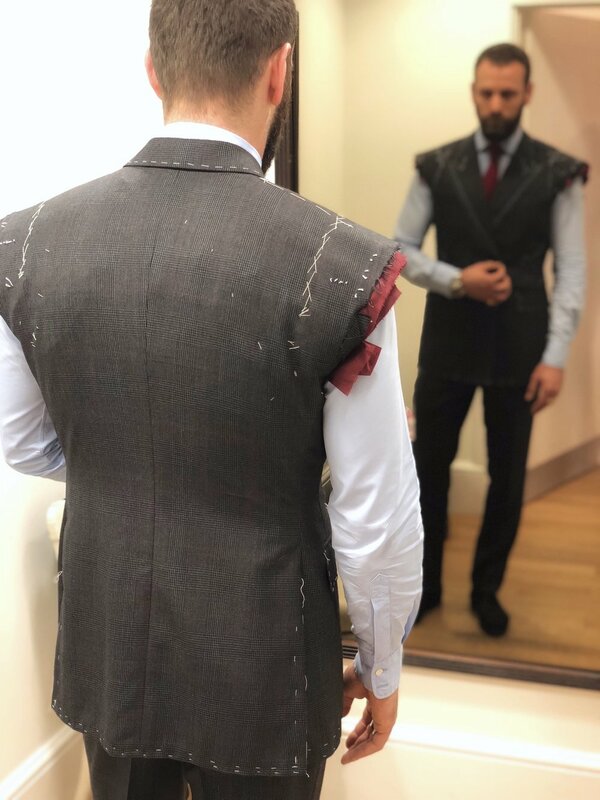 4 times a year, Nick sets up a small showroom in a suite at The Benjamin Hotel in Midtown where he brings with him nearly a complete set of our cloth selection to show visitors as well as all his tools needed to fit and measure you up. With prior arrangement we often are able to fit two fittings for a client in over the course of one trip at either end of the trip allowing for more progress to be made on your order. Appointments are available from 8AM until the end of the day. Please contact Gina either on the contact form below or via gina@nortonandsons.co.uk to enquire about availability and to book your time in the diary. Any further questions please feel free to email as well.